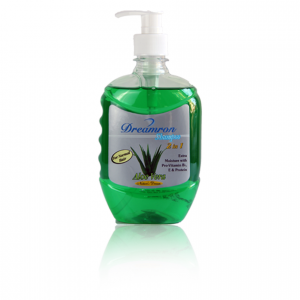 Enriched with Aloe Vera, Vitamin E, Pro-Vitamin B5 & protein. 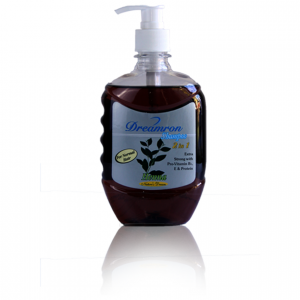 Gently cleanses the hair and scalp while moisturizing & conditioning the hair. 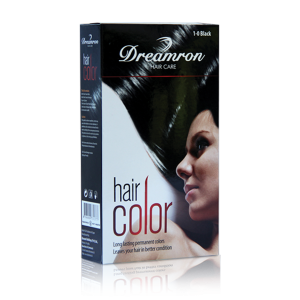 Gives soft, shiny and manageable hair. Added Shea Butter & Cocoa Butter are skin conditioning agents that give better conditioning ability to the skin and help to prevent excess dryness of the skin, making it soft & smooth. 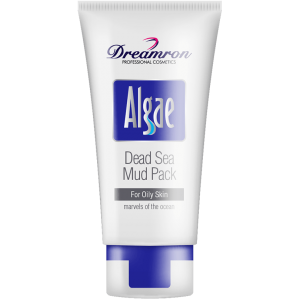 Containing Algae Extract nourishes & strengthens the skin leaving it healthy & beautiful. 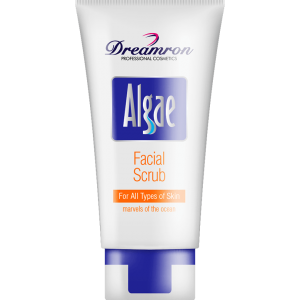 Deeply cleanses the skin dissolving embedded dirt, excess oil, sebum and make-up in skin pores. The pH balance formula with moisturizers leaves your skin clean & healthy. 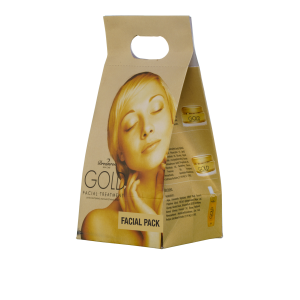 Pack absorbs excess oil, clears clogged pores and removes deeply embedded impurities leaving the skin clean & refreshed. 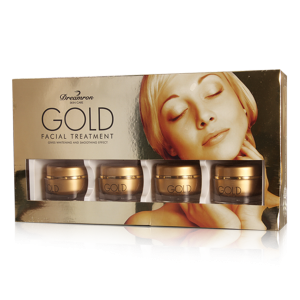 Enriched with Vitamin E & Algae extract. 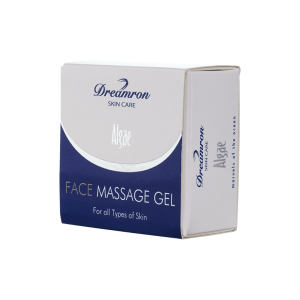 It delivers nutritions & moisture to the skin while massaging and improves the skin texture, radiance & clarity. 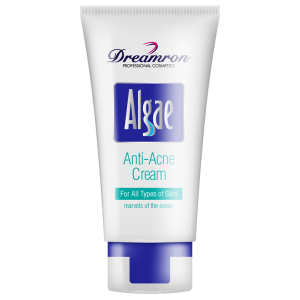 enriched with Algae and fruit Extracts that nourishes, re-hydrates and rejuvenates the skin leaving it moist, fair & healthy. Adds natural fairness to the skin with Vitamin C, Mushroom Extract & Algae extract. 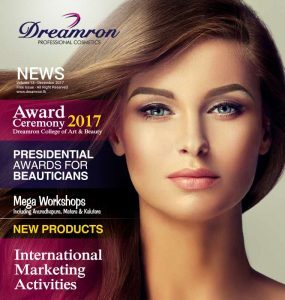 Dose not contain any skin bleaching ingredient. 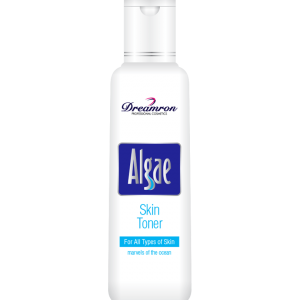 Contains triple action sunscreen agents that protects against UV rays.